The wait is over for Arnab Goswami’s latest news channel, republic tv is all set to launch from 6th may 2017 at 10.00 a.m onward. Republic television will be a free to air channel and it will available on all leading cable/dth services. you can check the availability and other details of this channel from here. This channel will be available through all indian leading digital service providers like jio tv and hotstar. this will be the first third party channel in hotstar, now only star network channels available through the same. This latest indian news channel will be available through all leading cable network and direct to home dth service providers. Tatasky will carry this channel at No. 616 , Channel No 376 at Airtel DTH, Channel Number 771 on Dish TV and Flexi Pack of Videocon d2h. 1 hour news debate anchored by Arnab will be the main highlight of Republic TV. 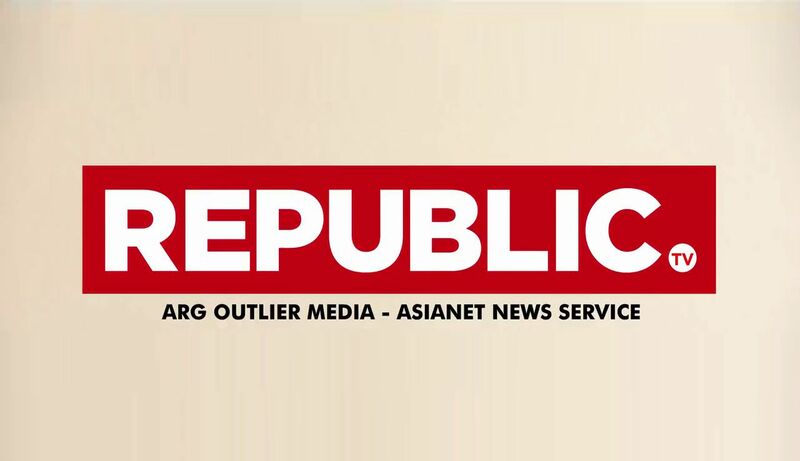 Vivo is the title sponsor of this news debate at 9.00 p.m. Republic tv is promoted by ARG Outlier Media and Rajeev Chandrasekhar’s Asianet News Service.